Start taking classes at Escape to Yoga and other studios! 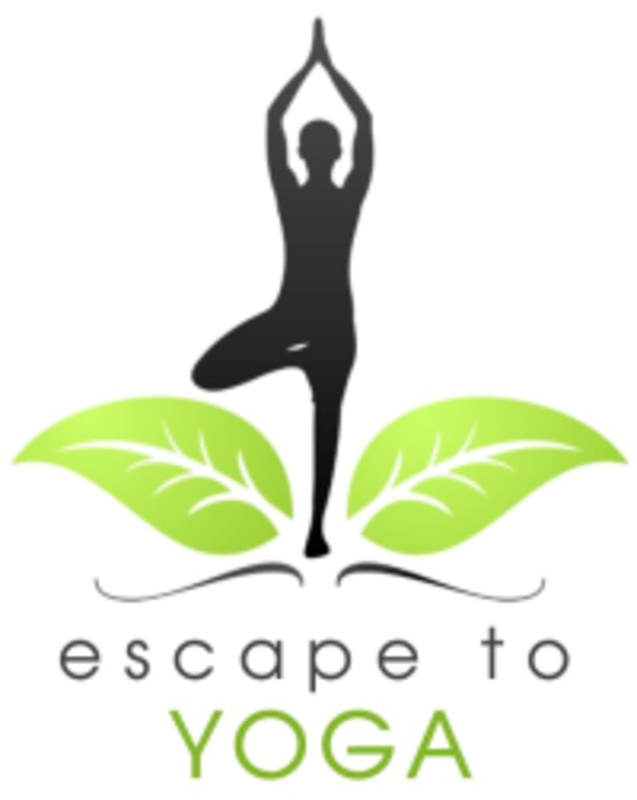 Escape to Yoga is there to support you in your exploration of yoga with a friendly, warm atmosphere. Their classes are designed for everyone, from beginners to more advanced yogis. Escape to Yoga is a vibrant and welcoming community. Make more time for your health and happiness, unroll your mat and de-stress. Please arrive at 10-15 minutes prior to class. Wear comfortable yoga or exercise clothes. All equipment is provided however it is recommended to bring your own mat if you have one. Escape to Yoga is located at 16067 SW 1st St., Sherwood, Oregon. If your class is scheduled outside their boutique store hours, please enter through the side door on 1st St.
Winter was a great instructor. The class flew by and I really enjoyed it.